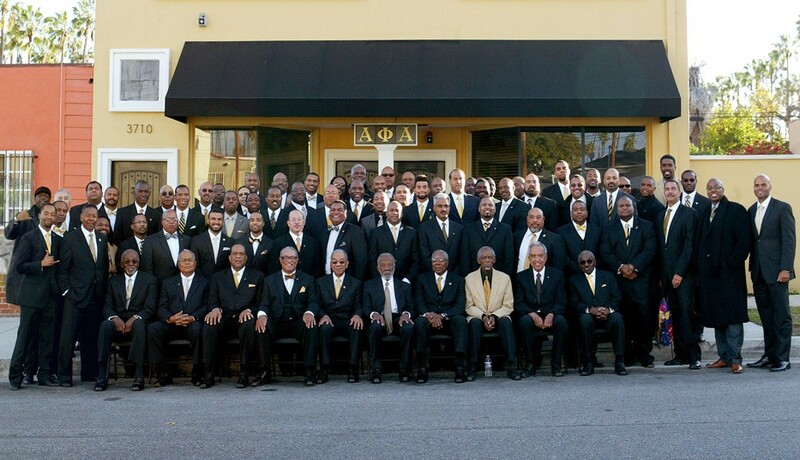 Welcome to Alpha Phi Alpha Fraternity, Inc., Beta Psi Lambda Chapter's website. Alpha Phi Alpha Fraternity, Inc. develops leaders, promotes brotherhood and academic excellence, while providing service and advocacy for our communities. The aims of the Fraternity are Manly Deeds, Scholarship, and Love for All Mankind. 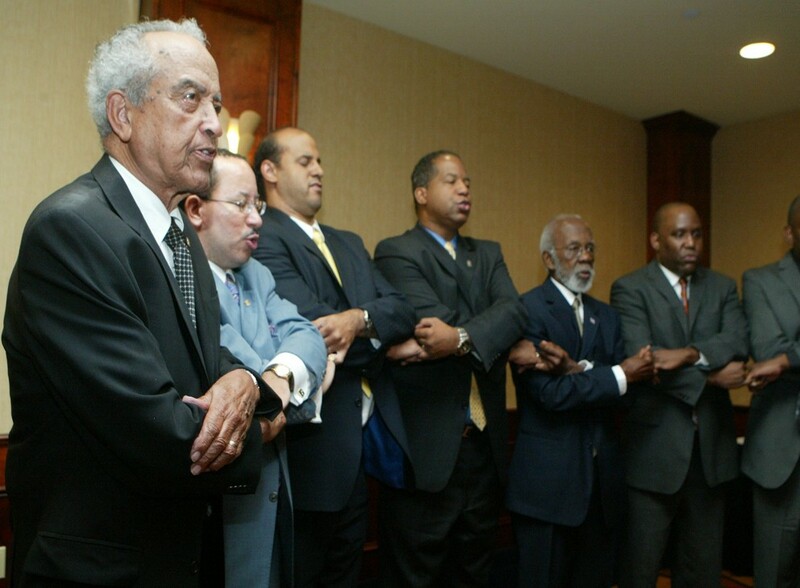 Alpha Phi Alpha is the first intercollegiate Greek-letter fraternity established for African-Americans. 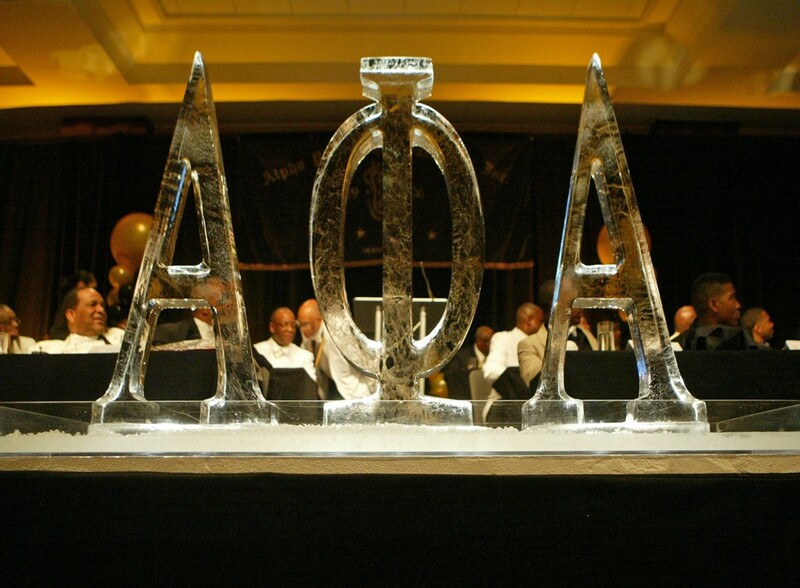 Since its founding on December 4, 1906, Alpha Phi Alpha Fraternity, Inc. has supplied voice and vision to the struggle of African-Americans and people of color around the world. Alpha Phi Alpha has long stood at the forefront of the African-American community's fight for civil rights through leaders such as: W.E.B. DuBois, Adam Clayton Powell, Jr., Edward Brooke, Martin Luther King, Jr., Thurgood Marshall, Andrew Young, William Gray, Paul Robeson, and many others. 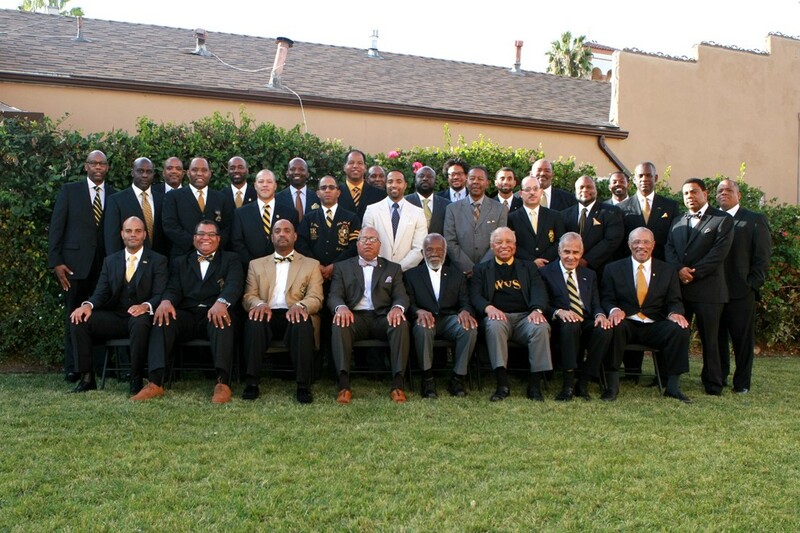 True to its form as the “first of firsts,” Alpha Phi Alpha has been interracial since 1945. 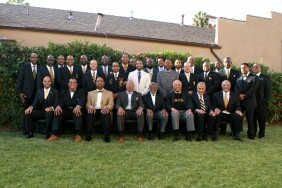 Chartered on December 14, 1940 in Los Angeles California, Beta Psi Lambda Chapter, also known as The Grand Chapter, is the oldest and largest Alpha Phi Alpha alumni chapter in the Western Region of the Fraternity. The Chapter consists of brothers who are accomplished professionals involved in disciplines including education, technology, engineering, theology, fine arts as well as the legal and medical professions. Copyright © 2019 Alpha Phi Alpha Fraternity, Inc. - Beta Psi Lambda Chapter, Los Angeles. All Rights Reserved. Designed by JoomlArt.com. Joomla! is Free Software released under the GNU General Public License.